The project management field out there is pretty crowded out there. Its no longer enough to be just really good at what you do. You have to be more. It’s no longer build it on time, on scope and budget. You have to add value over and above the normal requirements of project managers. So how do we add value? How do we stand out in the crowd? How do we get recognized in this very crowded field? Our speaker will get us thinking about what we can do to innovate our careers and get to the next level. Each presentation will be available for 48 hours from live date and time. 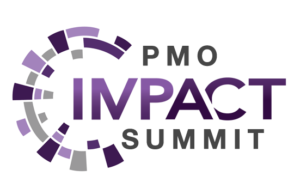 Get instant and lifetime access to the entire PMO IMPACT Summit! David Barrett is a professional speaker, regular blogger, podcast host, author of 5 books and education advisor. He specializes in helping people and organizations Manage the Uncertainty by creating healthy projects and strategies. 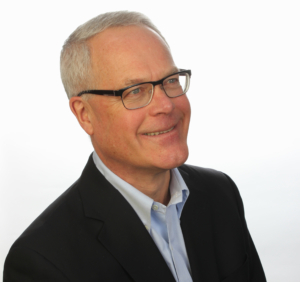 David’s career includes the creation and directing of a conference business, training company, software development firm, speaker bureau, and most recently a TED-style event series for project professionals across North America. This session has expired. Click here to access this session. Can’t watch this video during the live window? We’ve got you covered! 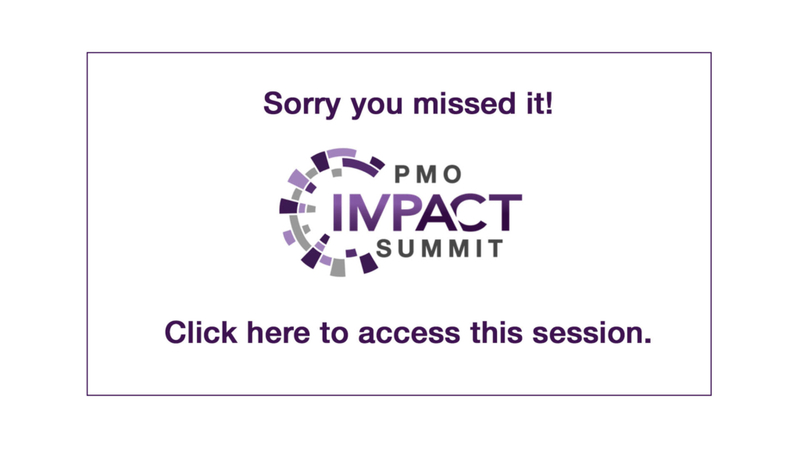 Get instant and lifetime access to all of the PMO IMPACT Summit videos by clicking the button below.